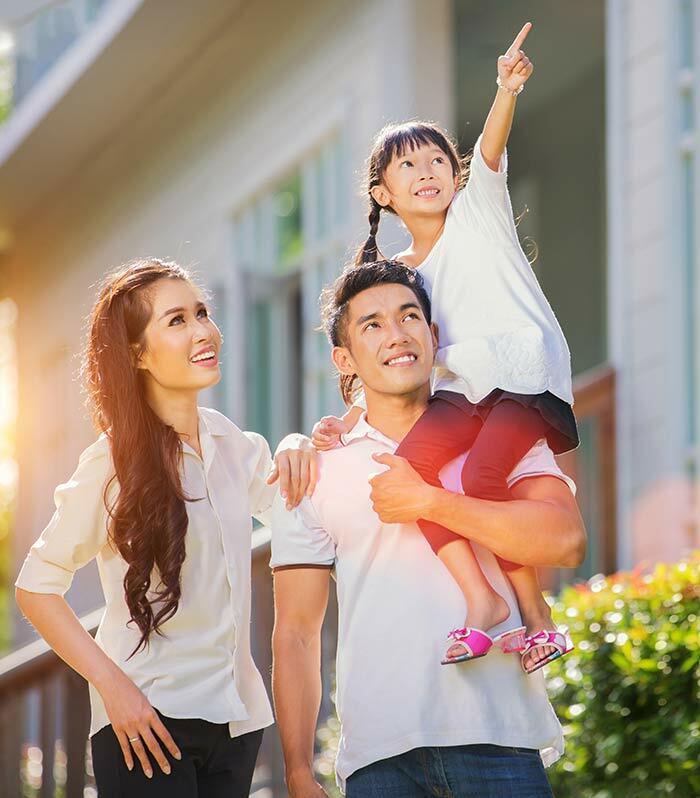 A family-friendly neighborhood community featuring great amenities, a vibrant atmosphere, and beautiful coastal homes. Wells Creek is coming to Jacksonville in 2018! 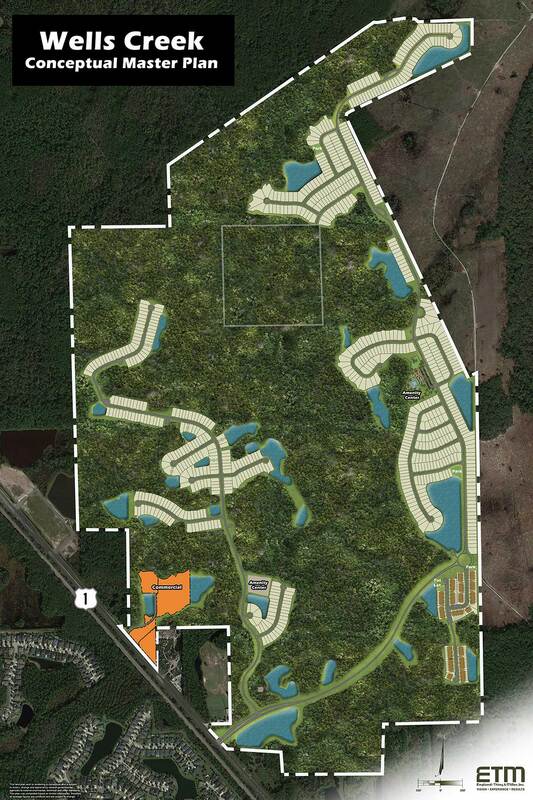 Wells Creek is a 850 acre planned community coming to the Bartram park area of Jacksonville, FL. Currently there are 800 single family homes planned along with 125 townhomes. Wells Creek will be located right off Phillips Highway just south of 9B. Another beautiful, family friendly, and amenity rich community brought to you by Eastland Partners. Amenity centers, preserved natural wetlands & forests, and a beautifully laid out community beckons you to Wells Creek. Working with some of the top builders in the United States including Mattamy Homes & KB Home.